kickass is using Smore newsletters to spread the word online. celebrations, gods and mythology by ben! these two religous groups are actually very diffrent they believe in different gods, they believe in different ways of life and they look up to completely different things. 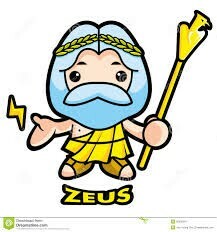 some of the greek gods are zues, athena, posiedon and ares are only some of the the greek gods (did you know that the greeks had a god for almost EVERYTHING! that is a lot of gods). 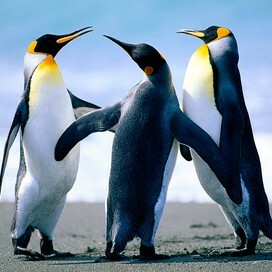 Now to the aboriginals. The aboriginals also have gods (mythical figures). Some are Adnoartina, Mimi, I'wai and Bunjil those some of the many mythical figures of different aboriginal tribes who have. Everyone has a choice to be religious and believe in thier own thing or not at all. this is a picture of the great god posiedon the god of the sea. 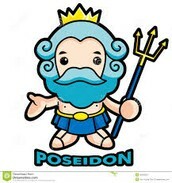 they (the greeks) believe that he can control the ocean and its animals. this god is the god of thunder and can control the weather. 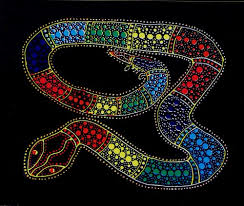 the rainbow serpent is part of a aboriginal dreamtime. Greek families hold large celebrations on other religiously significant occasions, especially baptisms and weddings. greek ortodox sacraments gives a complete list of religious celebrations. Customs have changed to some degree from those of rural Greece. But Greek Australian families still consider family participation in religious sacraments cause for traditional-style festivities either at home or in a restaurant, with food, drink, music, dancing and lots of sugar coated almonds.